Commercial cleaning can be undertaken at any time of the day or night, rest assure that we at Cleannotts will not charge a penny more for these unsocial hours, we understand the business you work in. Cleannotts complete cleaning service has been providing commercial cleaning services for many years to a wide range of businesses in and around the Nottingham & Derby area, including Industrial Kitchens, Hotels, Restaurants, Public Houses, Community buildings, Schools and offices. Cleannotts provide all aspects of commercial cleaning from a one off strip down kitchen degreasing to a daily cleaning service. Whatever cleaning service your business may need Cleannotts can provide an outstanding service at all times. We can provide cleaning cover for sickness and holidays at short notice, providing you with a fully trained and capable operative to ensure your business continues to run smoothly. Clean Notts Complete Cleaning Specialist can also arrange for commercial cleaning and consumable supplies to be delivered directly to your site at competitive rates to bring a well-rounded service to you. After the builders you will often find excessive dust, debris and filth everywhere. Cement, plaster on windows, paint on the skirting and wooden floors; dust in every nook and cranny you can imagine. 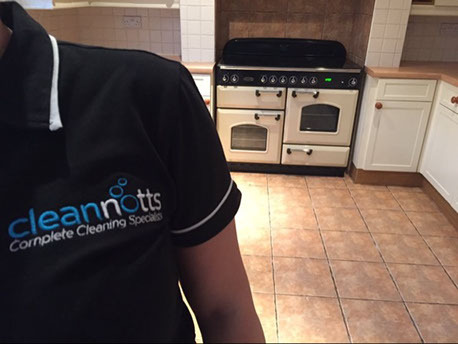 At Clean Notts we guarantee that the results of using our experienced services is a property that is fit for your clients to move into and feel completely at home. Choose our cleaning company to give that extra effort and deliver the results that you deserve. It is very difficult to get rid of the built up mess of renovation work or to get our homes and construction sites looking just the way we want. This is where our hard working cleaning company could help. We cover all Nottinghamshire and Derbyshire regions and have a team of experienced cleaners on hand to ensure your living or business space is returned to a normal state in just a few hours. In addition to your after builders cleaning, you can book us to professionally clean your carpets, rug or any soiled upholstery. We can save you money by bringing your soft furnishings back to their new state. Our carpet cleaning team are committed to providing a service that will remove all evidence of any building work. We can assure you that you will be satisfied with any cleaning we do. 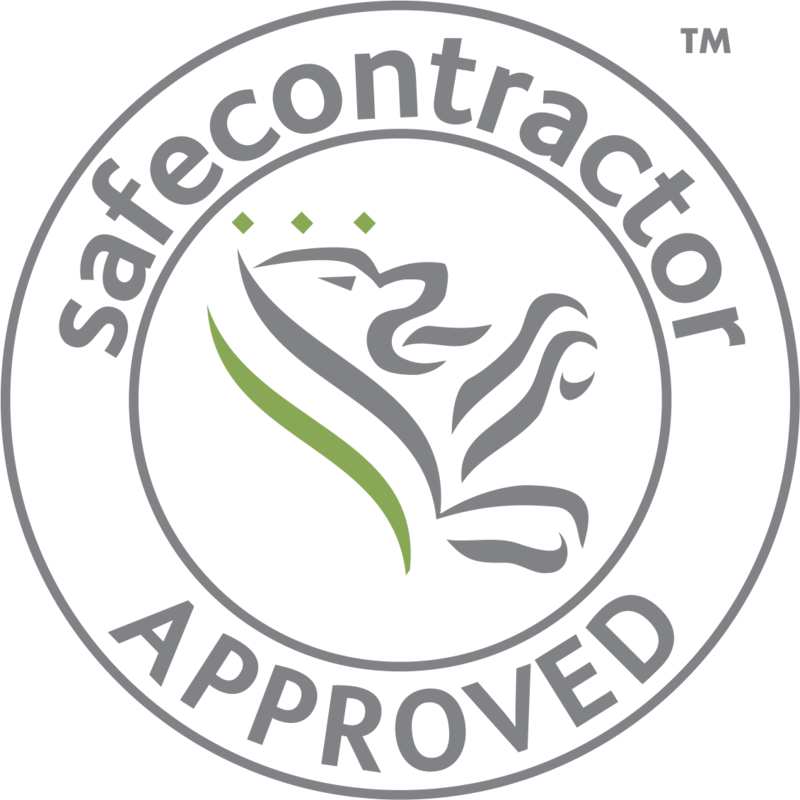 To talk to us about your after builders cleaning needs and requirements, call us/ email for a free no-obligation quotation. Each customer has different demands, views and options, so we provide individual quotes for every single cleaning project. Removing all labels of kitchen appliances, windows, toilets, sinks etc. Dust and clean ceilings and walls. Removal of any paint/ plaster on windows and frames. Cleaning of all windows, window frames, window sills. Cleaning all cabinets and drawers inside and out. Cleaning tiles, mirrors and basins in the bathroom. Hoover and mop all floors (wooden, carpet or vinyl). Dust, clean and polish stair furniture and hoover. Full clean of toilet, shower and bath. Contact us at Clean Notts for commercial cleaning in Nottingham / Derby and we guarantee to beat any like for like quotation!